Our Mission – To provide essential healthcare which enhances the ability of students to be academically successful and develop the life skills and attitudes of healthy, productive members of society. 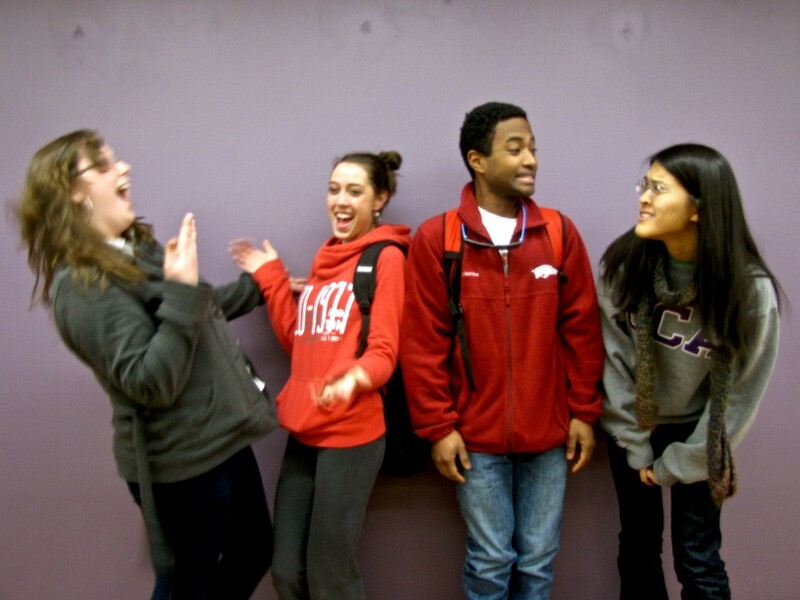 Click here to hear from UCA students & why THEY love the Student Health Center! WHY use the Student Health Clinic (SHC)? in your student health tuition fee! There is a fee for faculty/staff. The SHC is the campus medical clinic. Between the HPER and Baridon Hall, across from the cafeteria. Google link. 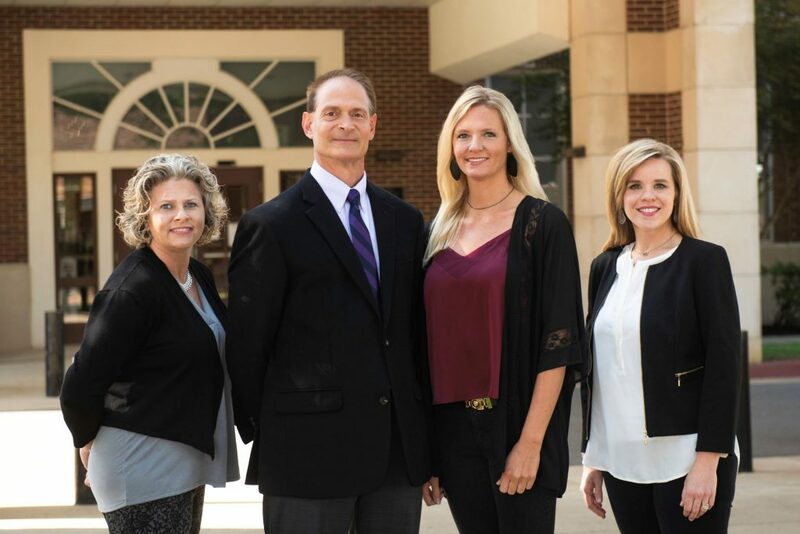 Our Nurse Practitioners are Board Certified in Family Practice as Family Nurse Practitioners and licensed by the State of Arkansas to practice as Advanced Practiced Registered Nurses. All providers have Prescriptive Authority. WHO WILL KNOW about my visit? The Student Health Clinic will not disclose your medical information to anyone unless YOU give your written permission for us to do so. This means we will not tell your roommates, your friends, the faculty, staff, or even family members about any of your appointments, phone calls to our nurses, or visits with our providers and staff unless we have received a signed Permission for Release of Medical Information from you. (501) 450-3111 or dial 911.